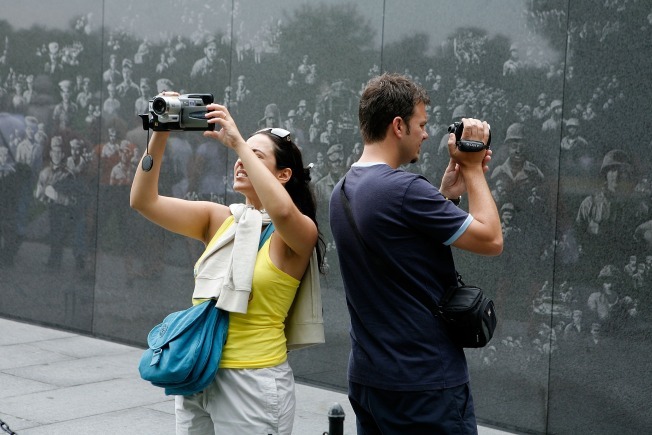 Washington D.C.’s monuments and museums continue to bring visitors in from all over the world. This summer, more tourists could crowd the nation’s capital after travelers listed it as a top travel spot for 2010. TripAdvisor announced the winners of its yearly Traveler’s Choice Destinations Awards. It recognizes the top cities for families, food, spas, nightlife and more. Contributors ranked D.C. the No. 4 top travel destination in the U.S., and the top U.S. city for culture and sightseeing (and No. 2 overall worldwide). For the complete 2010 Travelers’ Choice list, visit tripadvisor.com.